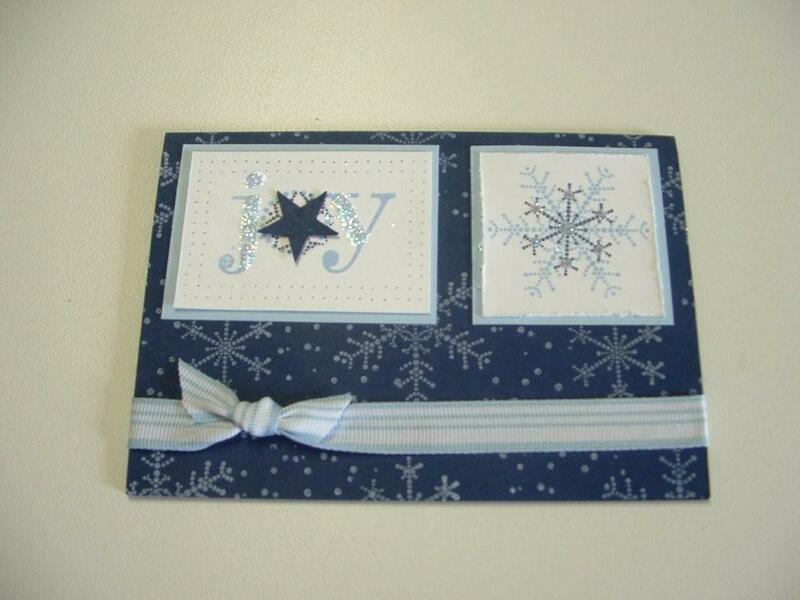 Had a great play with a new stamp set “The Snowflake Spot” and “Enjoy every Moment”. I just inked up just the letters J-O-Y of ENJOY and the rest is visual really. Added some bling on the J and the Y and also the snowflake.